Soompi, continuing their reporting series on Switch, picked up the new posters "Making" video and published a story about the photos in which they translate they have translated the video into English. 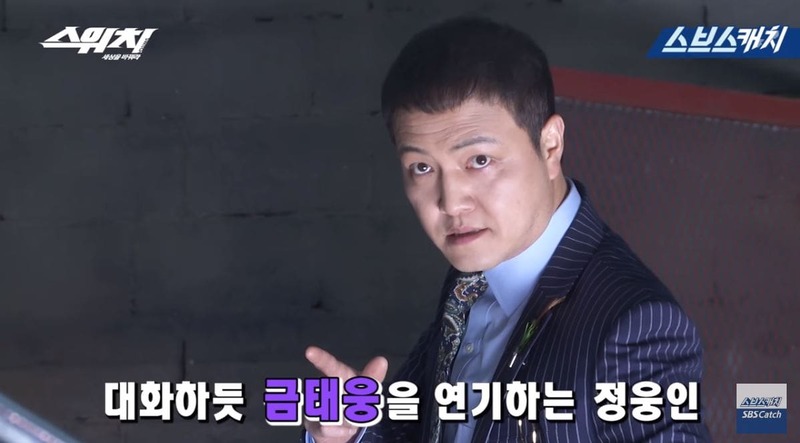 Eels will love reading what these three actors say in the video. Read on! The cast of upcoming SBS drama “Switch” are professional as they quickly slide in and out of their characters in a behind-the-scenes video of their official poster shoot. Next, Jang Geun Suk and Han Ye Ri take part in a shoot together. In between takes, they chat easily, but go right back into the shoot afterwards. 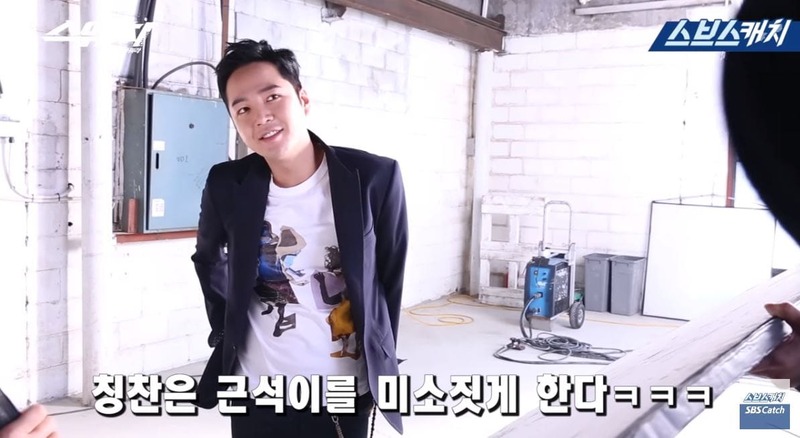 Jang Geun Suk even suggests certain poses, and Han Ye Ri follows his suggestions. “Switch” will air its first episode on March 28 at 10:50 p.m. KST. You can watch it on Viki!